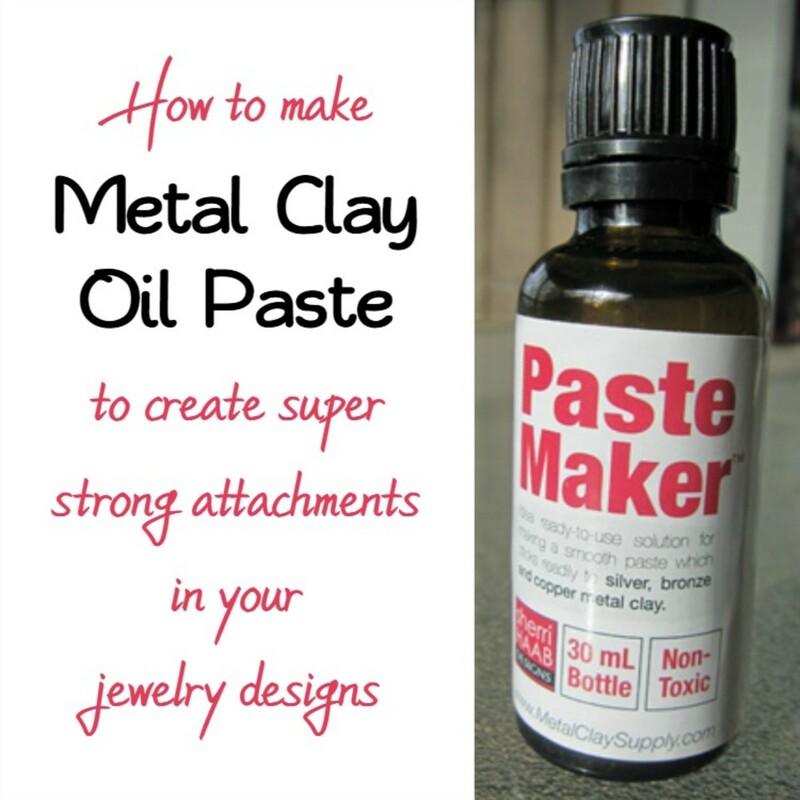 Keep Your Metal Clay Fresh and Moist! One of the key things about working with metal clay is that it dries out quickly! 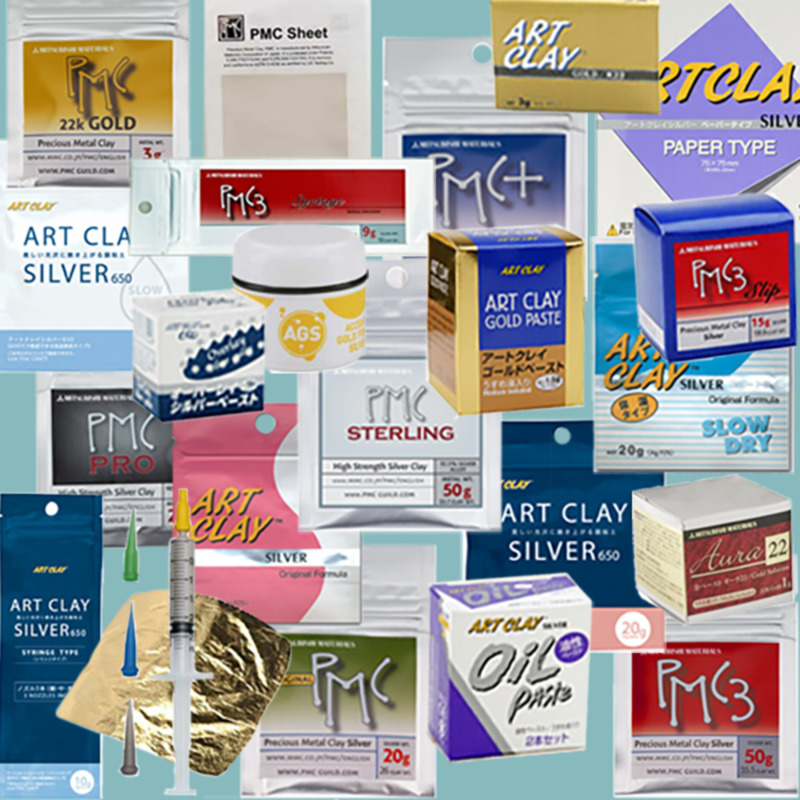 This article provides a variety of options for both short-term and long-term storage solutions that will keep your metal clay fresh and pliable until you're ready to use it. Take out just the amount of clay you will need for the project you're working during the current work session, and store the remaining clay (see the section on Long-term Metal Clay Storage Options, below). Then roll your "working clay" quickly into a smooth, compact ball between the heels of your hands (not your palms) and use one of the following methods to keep it moist and fresh during your work session. Bronze clay ball stored in a Buddy Cup. Place the ball of clay inside a small, airtight, plastic craft paint storage cup with a snap lid (I use Buddy Cups) and snap the lid shut. When you need more of the clay, it's quick and easy to flip open the lid, take out what you need, quickly roll the remaining clay into a ball, pop it back into the cup, and snap the lid shut. Tip: Before you open the cup to take out more metal clay, have a piece of plastic wrap handy to quickly cover the clay you remove before you roll the remainder into a ball and put it back into the cup. Set your ball of "working clay" on your work surface and cover it with a humidifying dome. 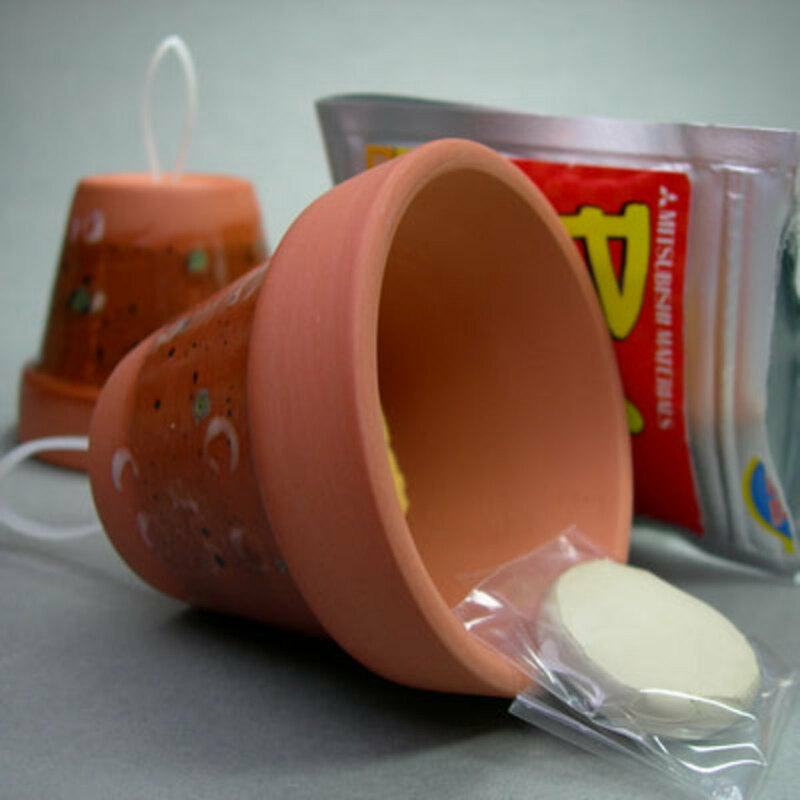 Create your own clay humidifier by securing a piece of sponge inside the bottom of a disposable plastic cup (or a no longer used short drinking glass). Before each work session, wet the sponge so it's fairly saturated with water, but not so much that it drips. Mist the inside walls of the cup with water. Then place the clay on a piece of glass or nonstick sheet and invert the cup over your clay to create a humidifying dome. It will work even better if you lift the dome, wet your fingertip and draw a circle of water on the glass or non-stick sheet to match the circumference of the lip of the dome and then replace the dome so that the circle of water seals the rim to the work surface. Tip: It's a good idea to wrap your ball of clay loosely in plastic wrap while it remains under the dome to minimize moisture loss. You can also purchase a humidifying dome made of earthenware clay (similar to a flower pot, but glazed on the outside) that will hold the moisture in even longer and doesn't require you to wrap your clay in plastic while it's under the dome. The LiL BeLLA clay humidifier invented by Donna Lewis of Metal Clay Arts is the best I've tried. Soak it briefly in a bowl of water (or run it under water) so the clay pot absorbs the water. Then place the dome over your ball of clay on a piece of non-stick sheet or plastic wrap or on a small, flat plate in a corner of your work table within easy reach. When you need to remove some clay, just lift the edge of the humidifier, pinch off and remove a piece of clay, and replace the dome. Read my detailed review of the LiL BeLLA metal clay humidifier. Use the thickest brand of plastic wrap you can find. I recommend Freeze-tite brand plastic freezer wrap. 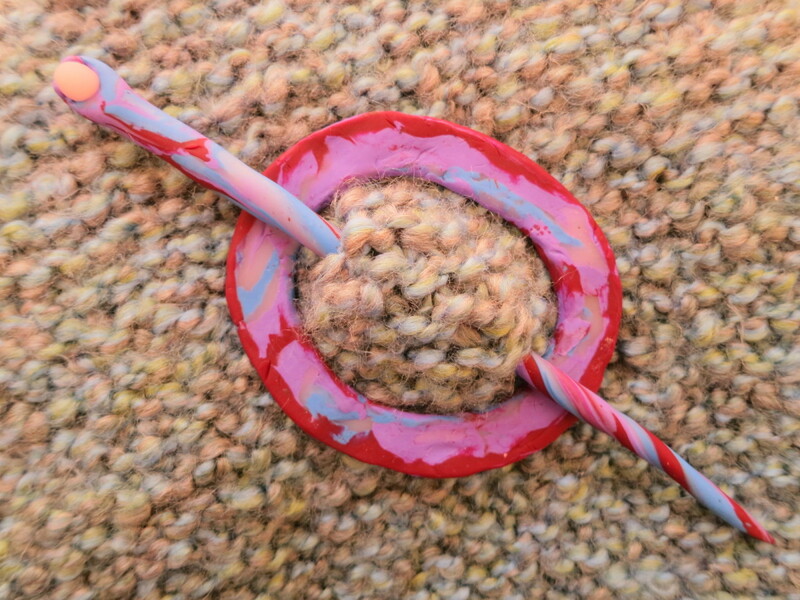 Place your ball of clay on a piece of the wrap, smooth it around the clay, pressing out as much air as possible, twist the excess plastic wrap tightly, and clip the twist as close as possible with the clay with a clothespin. Wrap your "working clay" in plastic wrap and tuck it into a short-term clay storage pouch (such as the ClaySafe from Metal Clay Supply), which you can flex open with one hand when you need more clay. 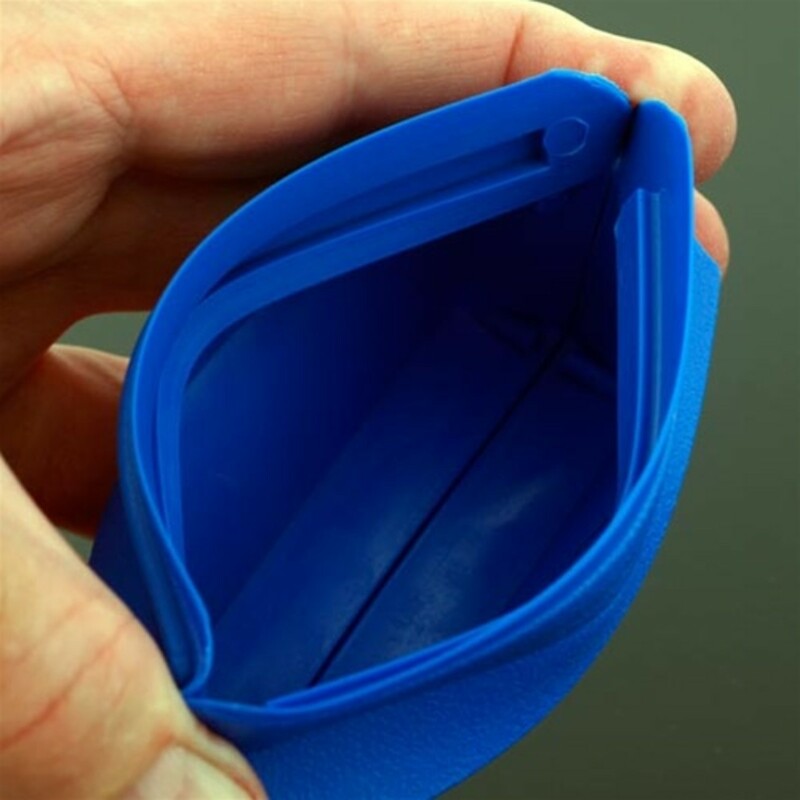 A flexible metal clay storage pouch that can be opened with one hand. I learned this storage method from Celie Fago. 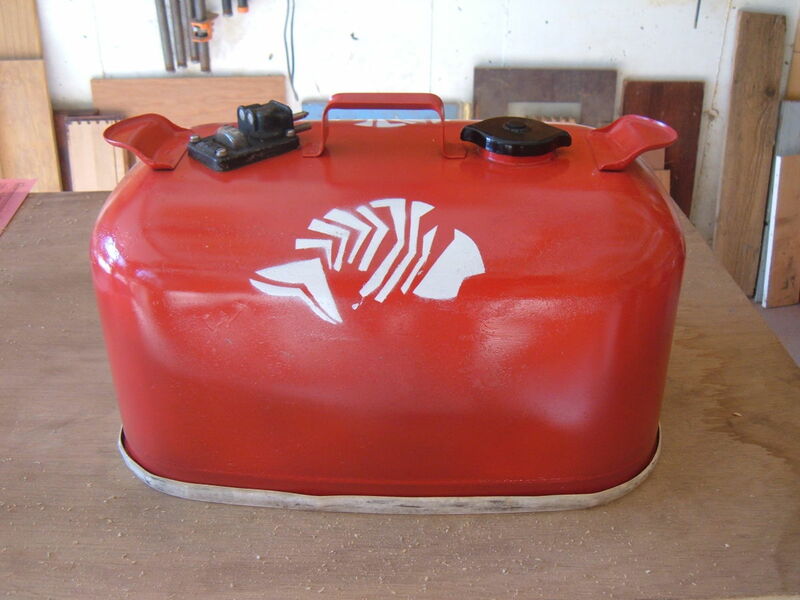 It's essentially a homemade metal clay humidifier designed for long-term storage. Because the clay is surrounded by humid air it doesn't dry out, and as long as you leave it exposed to the moisture in the environment it tends to absorb as much moisture from the air as it needs to maintain the right balance of hydration. 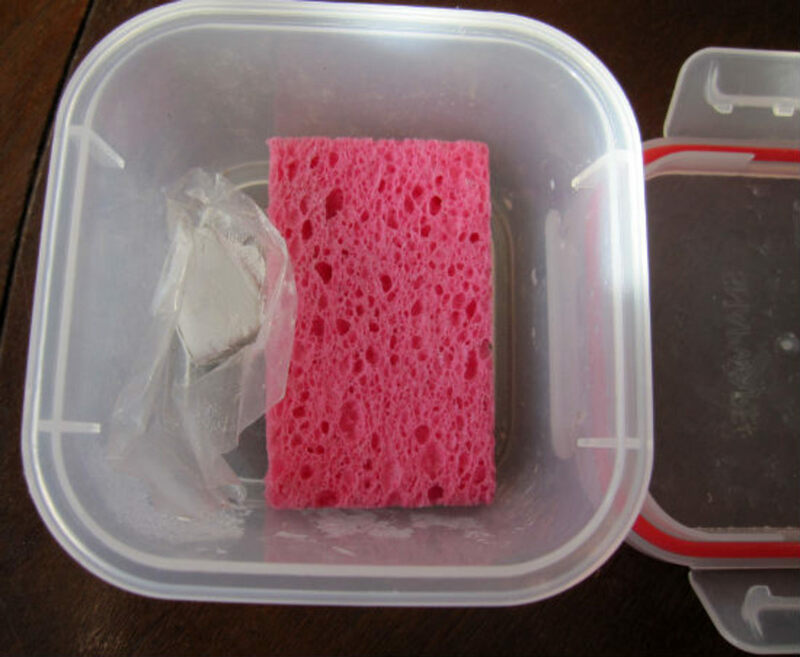 Dampen a piece of sponge and place it to one side inside a small food storage container with an airtight lid. My favorite containers for this purpose are 1 cup glass food storage containers with airtight lids; I use several of them to store different types of metal clay. Put your smooth ball of clay on top of a piece of plastic wrap and place it in on the other side of the container. Allow the plastic wrap to come up over the sides of the clay to keep it from touching the damp sponge, paper towel, or any condensation on the walls of the container, but leave most of the surface of the clay exposed to the humid air inside the container. Seal the container with the air-tight lid. If I don't plan to use the clay again for a long period of time, I either store the container in the refrigerator or mix a small amount of vinegar into the water before dampening the sponge or paper towel to deter mold from forming. Never tried a humidifying environment? Metal clay loves being in a moist, humid environment! Storing your clay this way allows it to stay fresh and moist for long periods of time (even months!) in a way that trying to seal the moisture inside your clay inside plastic can't do. Try it and see for youself! A flexible clay storage pouch (such as a ClayVault from Metal Clay Supply) contains an absorbent water crystal of the type that often is mixed into potting soil to keep it moist. The crystal is soaked in water until it swells up and then is placed inside the pouch along with the clay, which has been wrapped in plastic. 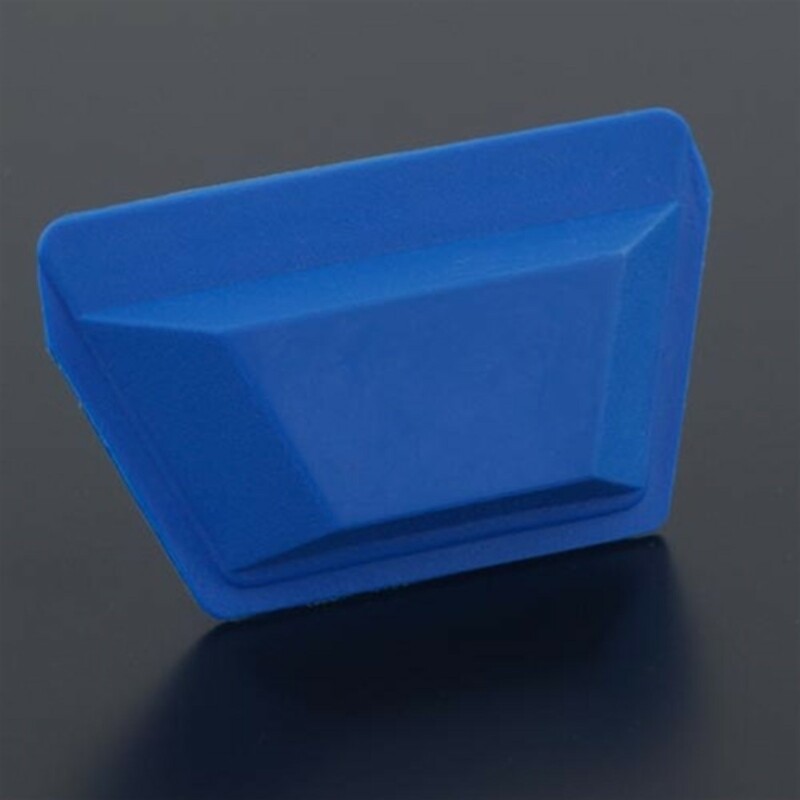 A flexible metal clay storage pouch with a moisture crystal inside to maintain a moist environment. 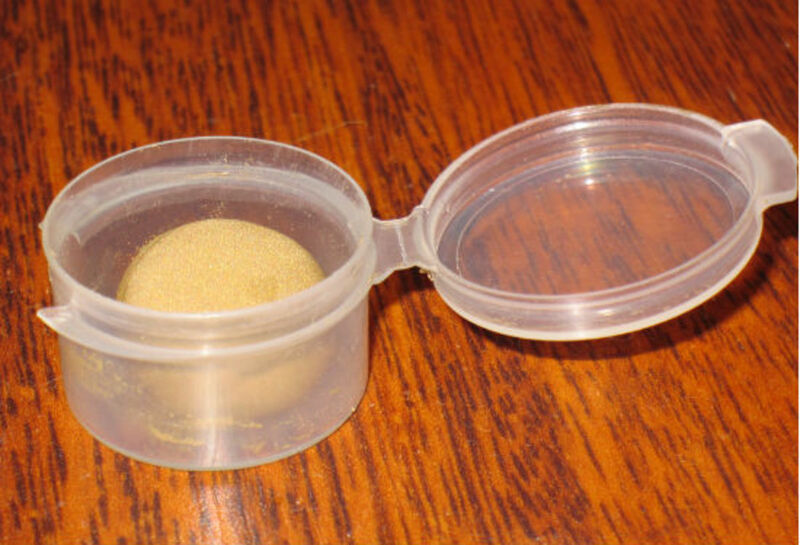 You can buy ones that are sold specifically for storing metal clay, which come with sponges, or you can use a clean, empty sifter jar used for mineral makeup powder and cut a round piece of sponge to fit inside the sifter insert. Saturate the sponge thoroughly with water and squeeze out the excess so that the sponge is wet but not dripping. Place the wet sponge in the bottom of the jar. Place the sifter insert inside the jar on top of the sponge. Roll your clay into a smooth ball and flatten it into a patty. Place it on top of the sifter insert and screw on the lid tightly. Important: The sponge needs to be thin enough so that it doesn't touch the bottom of the sifter insert. Also, a deep sifter is better than a shallow one, since the clay should not touch the inside of the jar lid. 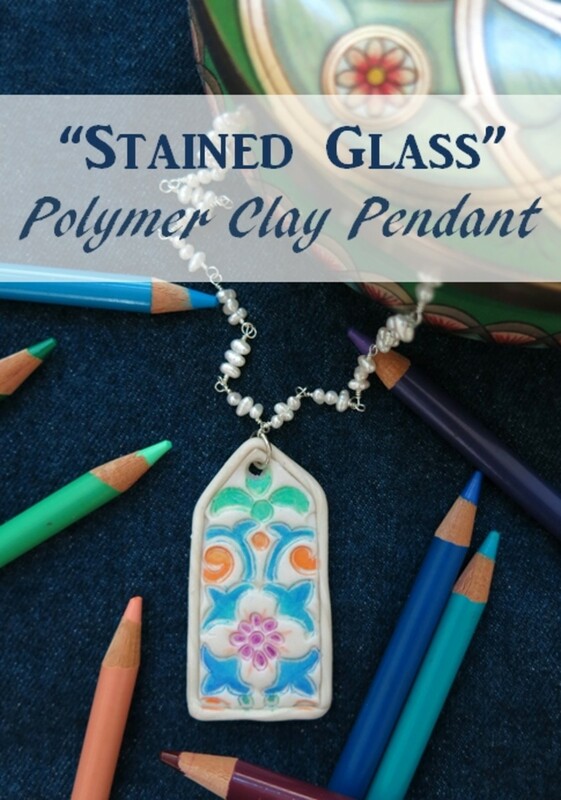 Wrap your clay tightly in plastic wrap and seal it inside the airtight canister. 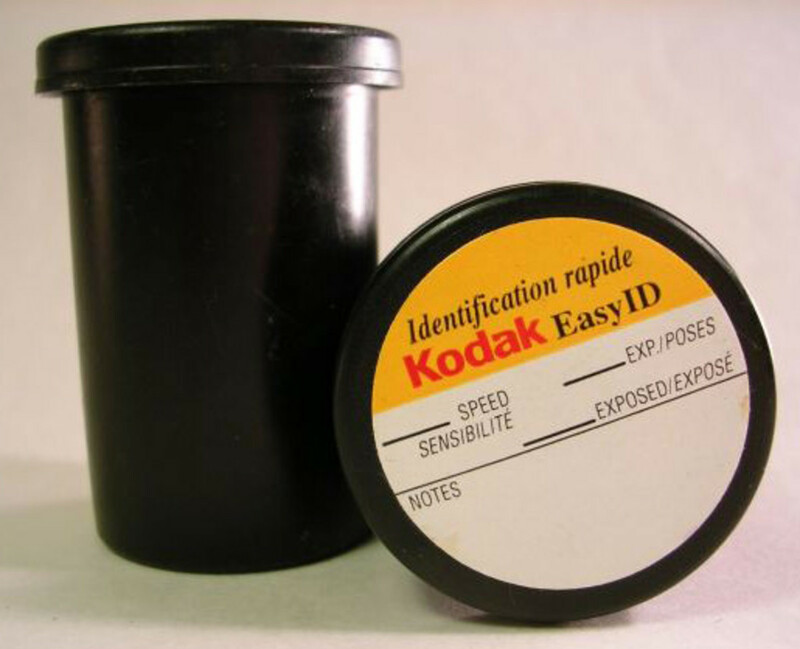 Patrik Kusek recommends using canisters from 35mm film by Fujifilm because he says their lids have the most airtight seals. I've stored fresh metal clay formed into a ball and flattened slightly in a Buddy Cup and it stayed moist for months. I've also stored balls of clay in small, screw-top glass jars or pots that held lip gloss (after cleaning them thoroughly). As long as the container is airtight and isn't much larger than the clay (air is the enemy) you don't need to wrap the clay in plastic first — just pop it in and snap the lid shut. Tip: If you're not absolutely positive that your small screw-top or snap-top storage container is airtight, you can seal it with a strip of plumber's thread-sealing tape or Teflon tape from a hardware or automotive store. Center the tape over the seam between the bottom of the lid and the top of the container, then pull on it a bit to keep the tape slightly under tension as you wrap it around the container for a snug fit. Press all the edges against the lid and sides of the container to make sure there are no gaps. I had figured that storage would be important - but had not considered the difference between short-term and long-term. Great explanations. @delia-delia: Please don't feel dumb as an artist! 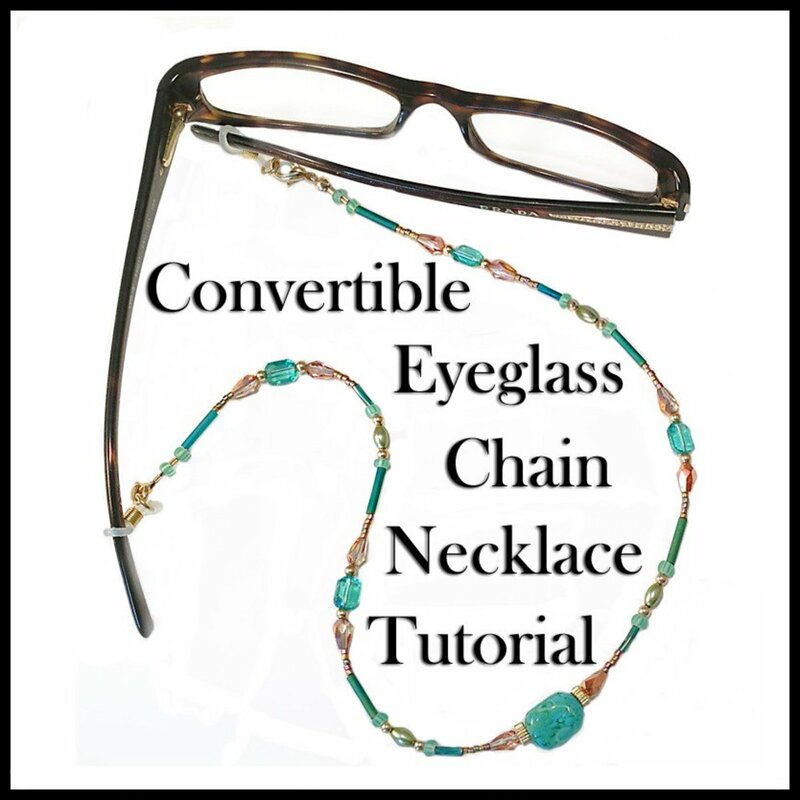 This material is quite recent compared to most other artists' materials, and it's not that widely known, although it is becoming increasingly popular among jewelry artists. I'm very grateful for your kind compliments and for your Squid Angel blessing! You've just made my day! P.S. 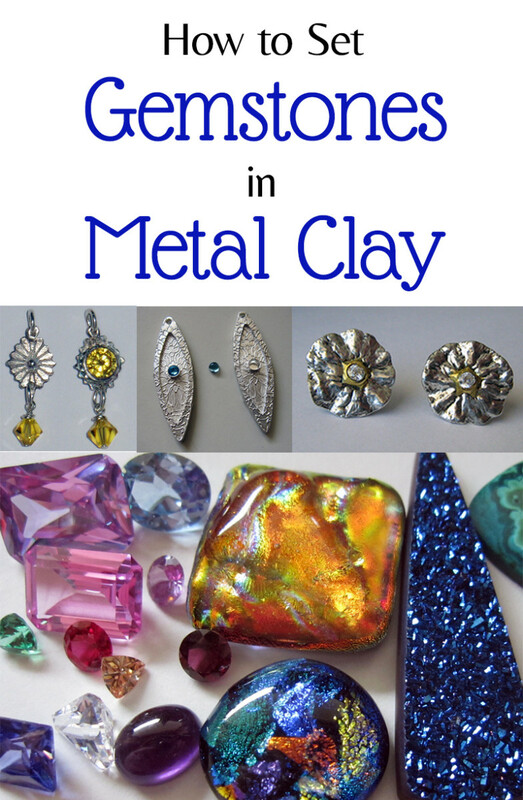 If you're interested in learning more about metal clay, you might want to take a look at some of my other lenses about it. I've published quite a bit about this wonderful material. Thanks again! @Countryluthier: Thank you so much for your very kind words! I really appreciate them! 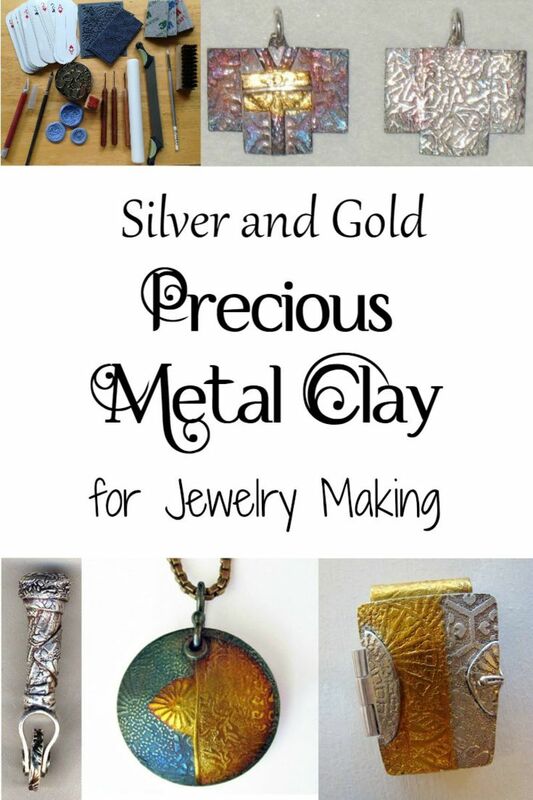 Boy do I feel dumb as an artist, I never heard of this metal clay...sounds like an interesting medium...what beautiful pieces of work! nicely done lens and info...Thanks for sharing! You know your clay and certainly are an asset to the community. Thanks again for the info.